Home BIOGRAPHY INSTAGRAM PHOTOS Zodwa Wabantu Biography, Age, Real Name, Instagram, Dancing & Image. 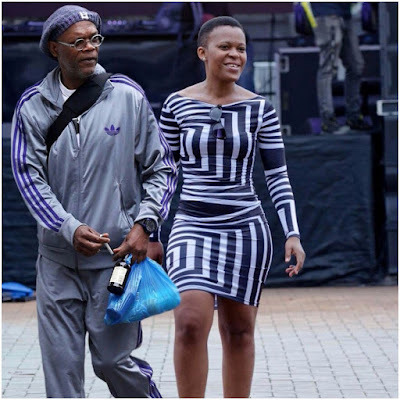 Zodwa Wabantu Biography, Age, Real Name, Instagram, Dancing & Image. “People said I was a prostitute and compared my thighs to those of a chicken. But I won’t be brought down by these comments” “I am a role model for a lot of people. People are able to face their challenges because of the example I set,” Wabantu, reputably the most popular and renowned dancers in SA added that behind the dress and her dancing craft was a woman with brains and she had in fact landed a branding deal with an energy drink company. 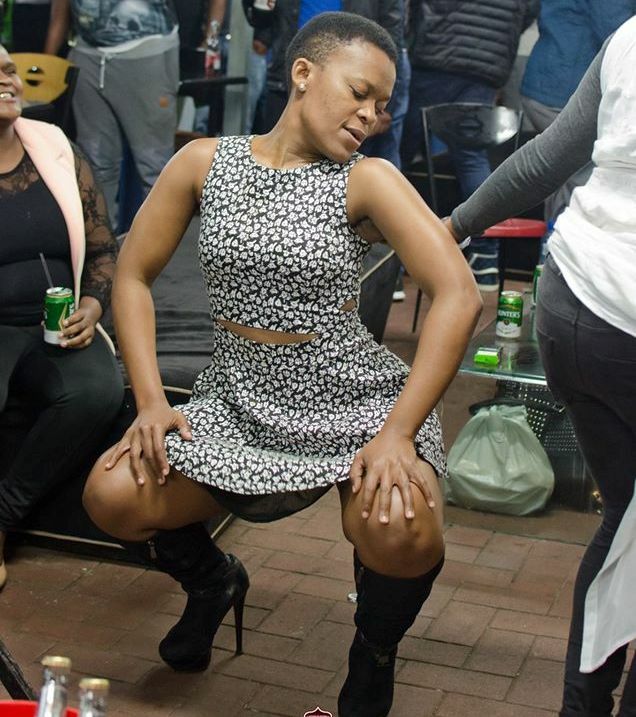 Zodwa Wabantu charges between R10000 and R15000 for an appearance and MC gig. 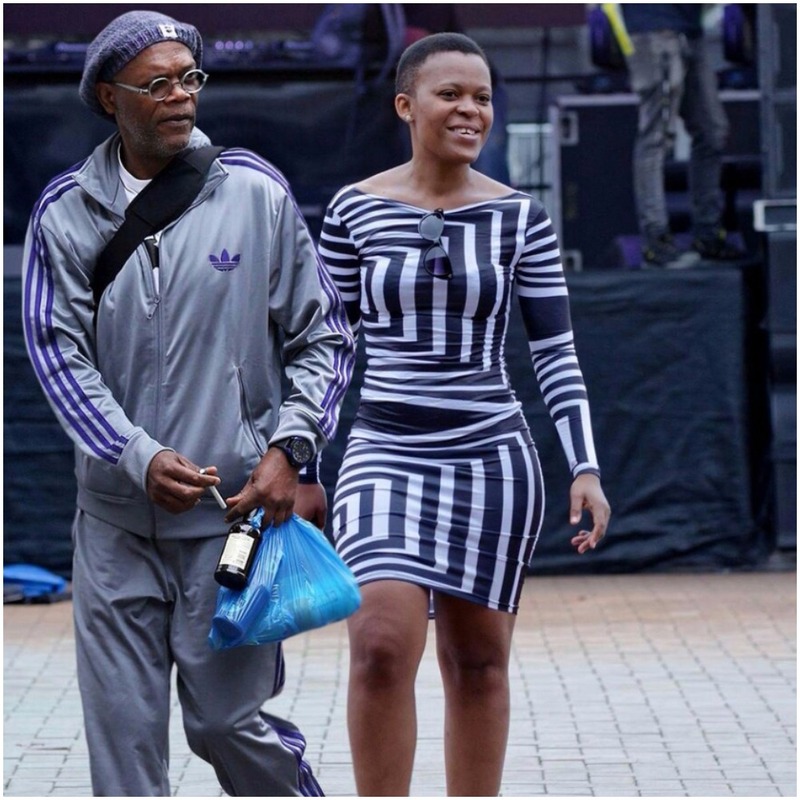 Zodwa Wabantu was orphaned when she was only 9 years old and she is a mother to one son. Age Zodwa Wabantu attained the age of 32 years old in 2017.